When most people think “professional,” they think business suits. The term “young professional” connotes 20-somethings commuting to an office building, working a traditional 9-5 job in business, tech, banking, etc. Of course, they are professionals, and anyone else working for a living is a professional, too. Camp Alleghany for Girls Director Elizabeth Shreckhise* and I (your humble Program Director) are camp professionals. Camp is how we support ourselves. We continue to develop our professionalism throughout the year with ongoing conferences and educational opportunities. I’ve been in professional roles other than camping, too. As an educator, service industry worker, and Christmas tree specialist to name a few. Professionalism is the mindset you bring to your job, the way you carry and conduct yourself within the role. For a banker, professionalism might be a suit and tie. 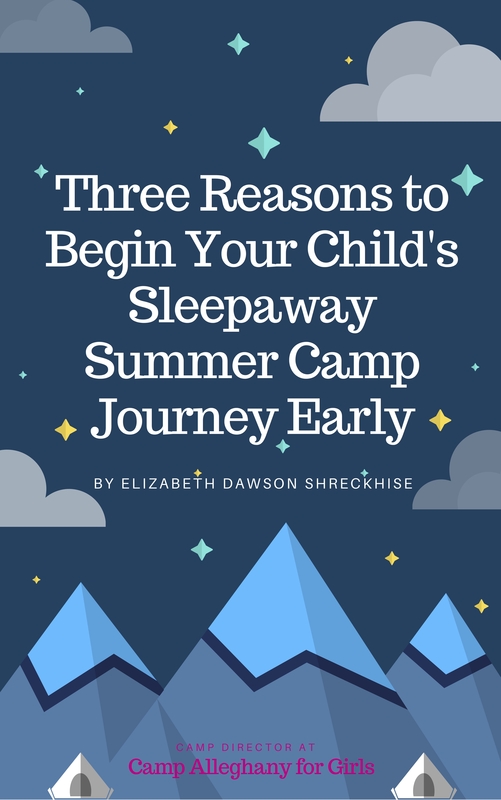 For a camp pro, it’s a festive red and green outfit and face paint for Christmas in July, a sturdy pair of boots and cotton shorts and shirt for a hike, a flannel shirt for cool mornings and a bathing suit for hot afternoons. It’s noticing a camper who needs extra attention. It’s singing cheers in the dining hall. It’s delivering an amazing evening activity. It’s being outside all day long. Regardless of the profession, everyone involved needs to be professional. There are certain traits that overlap in every field and work opportunity: strong work ethic, punctuality, good communication skills, team player, positive attitude, aptitude in your role, etc. And because sometimes those outside our industry wonder about what it takes to be a camp pro, last summer we made a theme of it. Our summer-long staff theme was PRO, because we are camp professionals. Our counselors are more than camp counselors. They are Camp Pros! And among the administrative team, our goal was to burnish this concept of a camp counselor as a camp pro to help our staff embrace and grow this understanding. Camp Counselor is often looked at as exclusively being a fun job, an easy way to spend the summer, a way to get a nice tan. When looked at in its true professional sense, though, it is so much more. Camp Pros facilitate growth and friendship in campers and throughout the camp. Camp Pros inspire the next generation. Camp Pros are youth development professionals and our staff does the hard work to make camp the transformative environment it is. Camp Professionals go above and beyond to give campers the best summer possible. To nourish and develop this summer theme, our staff training focused on being a professional at camp. Camp counselors show up on time to teach their activities. Camp Pros arrive 5 minutes early to set up and prepare their activities. Camp counselors come up with plans when it starts raining. Camp Pros had a rainy day activity prepped a week before the storm! Camp counselors break up a fight when it happens. Camp Pros notice the behaviors and anticipate problems before they arrive. We wanted to instill this attitude of professionalism for our staff to carry on in future summers with us and in their future professions. This summer, Alleghany is continuing forward with this mindset. Elizabeth and I are working on awesome material for training this year, and will push the concepts throughout the summer. Our staff will do hard things and turn challenges into opportunities, while keeping a positive, professional attitude. Ghany Jobs Week this year is focused on more than the jobs we have at camp. 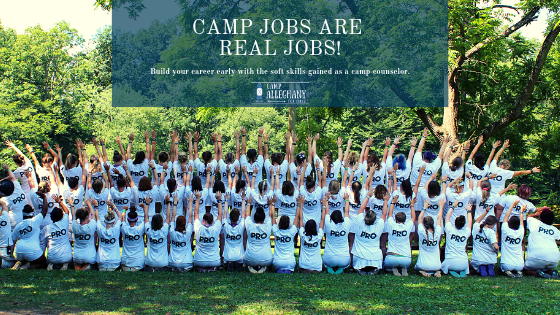 It’s focusing on the benefits of working at camp, the skills built, the professional aspect of our roles, and what it means in a broader context. This summer we’re helping staff build resumes, prep for interviews, network, and offering professional development (counselors can attend a conference before the summer!). We are proud professionals in a huge and demanding industry. Professionalism doesn’t end with Directors. Every staff member at Camp Alleghany – directors, counselors, support staff, facilities team – is a Camp Pro who makes camp happen and joyfully works to fulfill our mission. 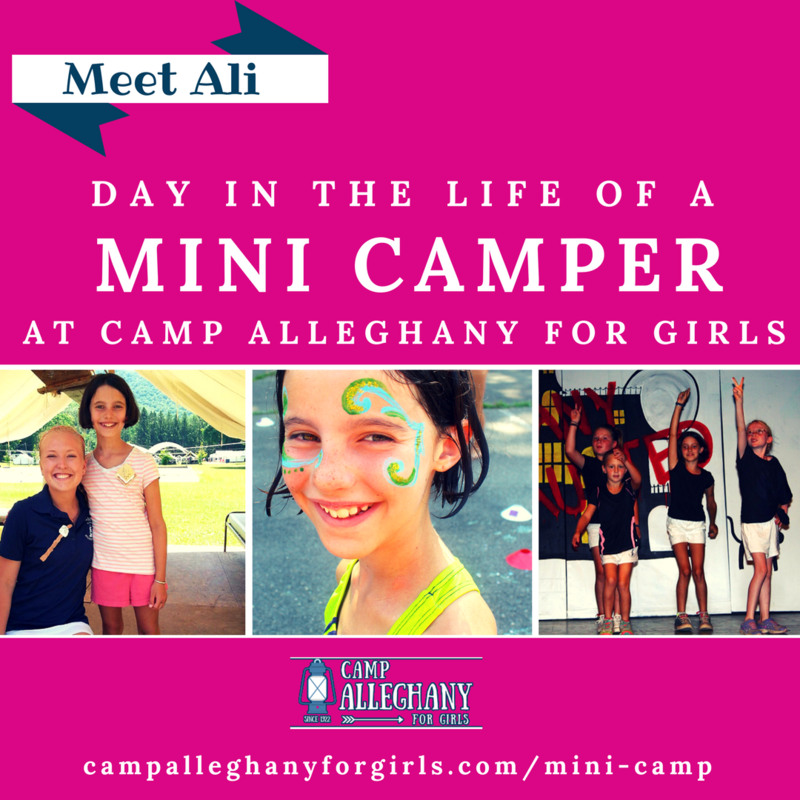 Are you ready to be a Camp Pro? Join our team for the best professional experience of your life!